If you're a beer hoarder like I am, sometimes you absolutely don't know how old some of your beer collection is. I've had this bottle of Thor's Hammer Barley Wine (Central City Brewers & Distillers) aging for an unknown amount of time but easily before 2015. Unfortunately there's nothing on the label that states which vintage this is so I'm expecting this to be a 2014 release, judging by my Untappd checkins. Acutally, as I closely look at the label against light, I see faint ink that's mostly a blur but it ends in "14" so I guess it's a 2014 release! 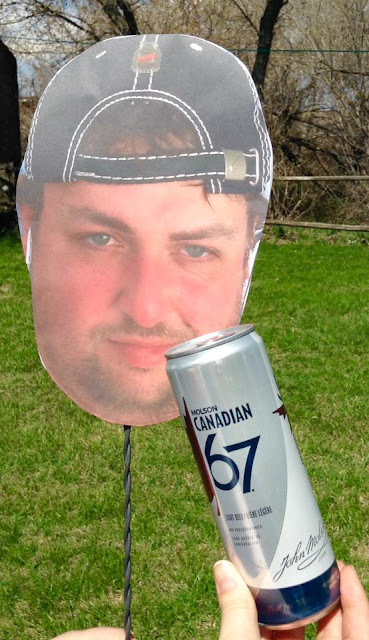 Edit: Turns out it's a 2013 Edition of the beer. So wow, I've had this beer in my hoard for almost four years! Pretty impressive for yours truly. I was honestly probably going to eventually trade this beer to a friend, but since it's still in my hoard.. too late for them! 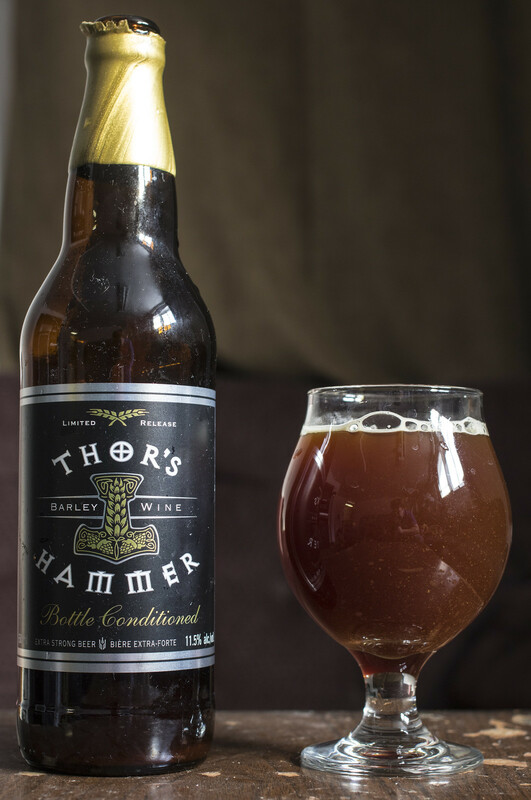 Thor's Hammer is described as: Matured for nearly a year, this award-winning barley wine is mahogany in colour and crafted from fine barley malt exuding deep, rich notes of dried fruit, plum and candy with a walnut ester. Appearance: Seeing that this beer has been aging for four or more years now (including at the brewery), this definitely looks much heavier than what I recall from photos that I took back in 2014-15. This one has a thick as mud brown appearance to it with a moderate amount of mahogany hue to it. Good amount of sediment and a very light amount of head, a bit of a yellow head mostly near the centre of the glass and near the sides. 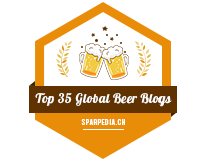 Aroma: In four years, this barley wine has stood up to the test of time so far. I'm getting liberal notes of raisins, caramel and booze on the nose. Light amount of woodiness and a bit of earthiness at the end. Taste: The alcohol is pretty forward in this beer as the first few sips I'm getting from this Barley Wine seem to be a bit of a whisky-like burning sensation that I can feel throughout my body. There's a bit of an earthy bitterness popping up, notes of caramel, raisins, and even a hint of candy sweetness lingering around once in a while. Dry on the palate, leaves behind a slight syrupy yet earthy aftertaste. Decently sweet, lightish earthiness and a good amount of booziness popping up.. though it diminishes once it warms up a bit. Overall Thoughts: Comparing my notes from 2014, I thought it was a decent American-style Barley Wine, and even now... it's decent but not amazing. It retains the flavours that I recalled tasting back then but it didn't give it any sort of amazing complexity that would make it any better. The 2017 edition of this Barley Wine is currently at my local LC, so I should probably pick up a bottle to age and compare to see how it has changed.. so you may possibly see another Thor's Hammer review coming in coming weeks (or months, or years).